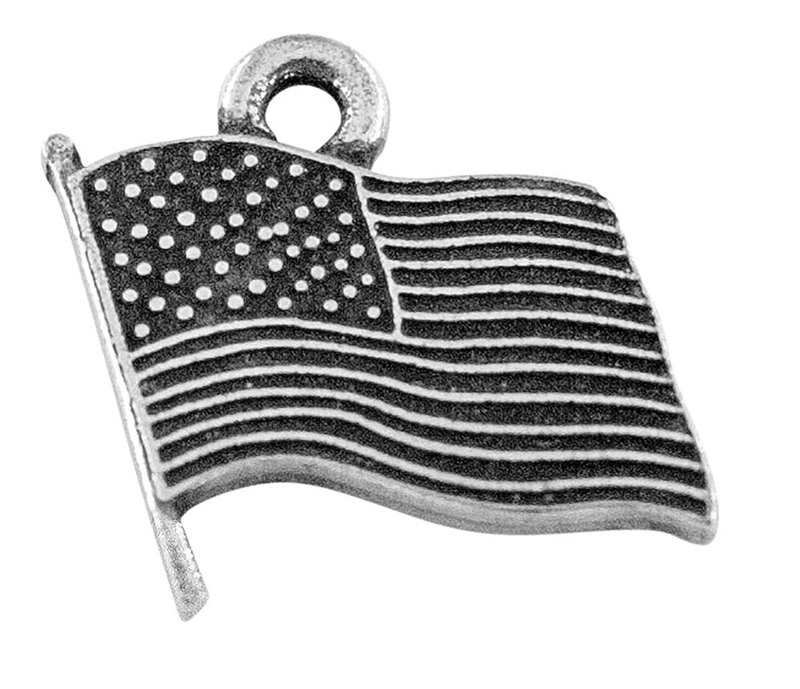 The American Flag is the most iconic symbol of the USA. 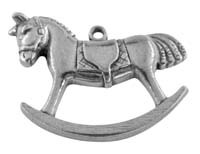 The details of the stars and stripes are accented during the antiquing process. 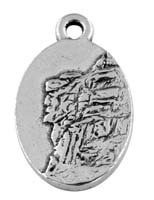 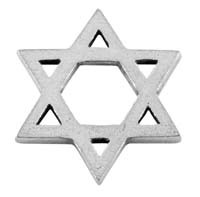 Our flag charm is made in America using high quality authentic pewter. 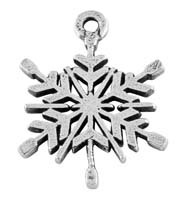 This charm would make a great Fourth of July present or party favor. 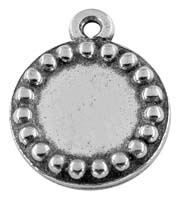 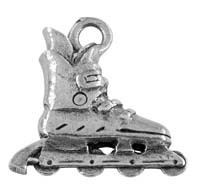 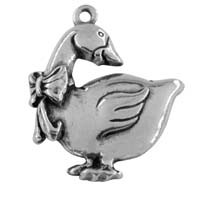 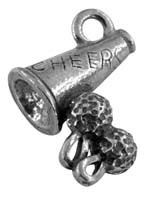 You will also find this charm on our Americana Wine Charms.